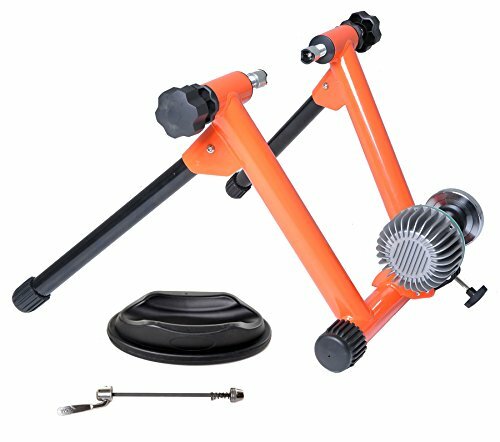 Fluid Bike Trainer - Conquer Smooth Fluid Resistance Indoor Exercise Bicycle Stand by Conquer at Idaho Velo Park. MPN: 530-TRNRFLUID. Hurry! Limited time offer. Offer valid only while supplies last. With the Conquer Indoor Fluid Bike Trainer, you'll be able to enjoy a fantastic workout from the comfort of your own home regardless of the weather.